Reiki Rocks – what we do! Our ‘pop-up’ wellness events & get togethers are a terrific opportunity to experience Reiki in the setting of your choice, that could your home, office, department store. At a festival, show or party! The ideas are endless here at Simply Stylish when we bring Reiki to you. Our Reiki ‘pop-up’ centre will also offer visitors a range of Reiki treatments or Holistic treatment packages, individual wellness advice, health consultations, competitions and give aways. Reiki Rocks ‘pop up’ wellness is in a venue of your choice and is based on minimum of 3 hours. Treatments are pre-booked and paid. Depending on the size of your group we bring as many therapists as needed to cater for the size of your party. We will throw in a free treatment for the host and free goodie bags for each guest (for total event spends over £200). 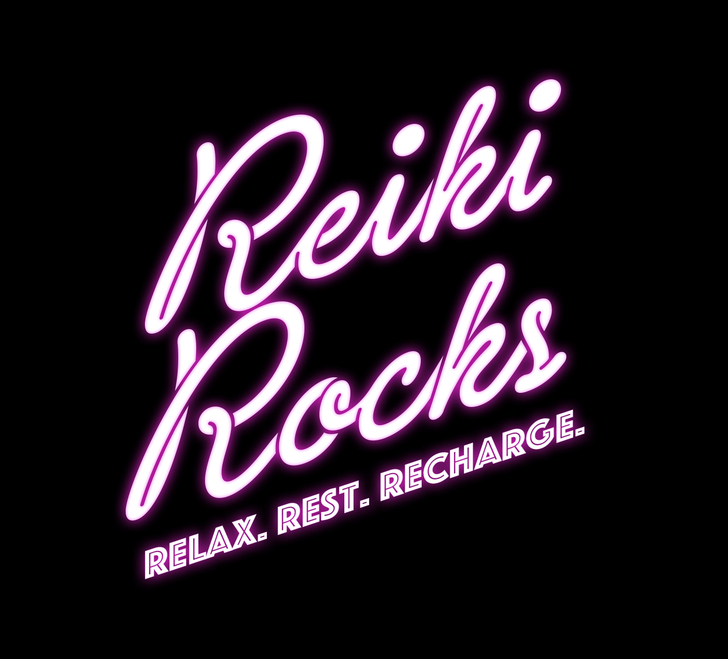 Reiki Rocks at festivals, shows or in stores can be charged hourly or we pay a commission based on the amount of clients we see. A treatment to target a specific issue you may be experiencing, an express treatment will increase the flow of energy in you to heal, repair, relax or target specific pain. Reiki energy goes to the areas that need it most, so an express treatment is a quick way of treating your chakras and body to the magic of Reiki when your time is precious. A double whammy treatment which will leave you feeling relaxed, rested and recharged. Reiki will works it magic while the candles burn, removing debris from the ear canal and clearing the sinuses. A beautiful combination to balance you on a physical and emotional level. Our wellness consultation can be added to any of our treatments to identify areas of your health and wellness that may be in need of additional support. Our wellness consultation is thorough and conducted in a kind and honest manner to make sure you are living your life benefiting your optimal health and wellbeing. Reiki is a Japanese technique for stress reduction and relaxation, with the reduction in stress and the increase in relaxation Reiki can then enhance your own healing on an emotional, physical & mental level. Reiki is administered by the "laying on of hands" and is based on the idea that an unseen "life force energy" (which is the energy flow), the natural energy of any living thing, flows through us causing us to be alive. Although this can be hard to understand, describe and sometimes hard to believe, we do know that sometimes we feel full of beans (energy) and sometimes we just don’t! When our "life force energy" is low, then we are more likely to get sick or feel stress, and if it is high, we are more capable of being happy and healthy. Reiki is a simple, natural and safe method of healing and self-improvement that everyone can use. It is beneficial for children, adults, the sick and the elderly. It also works in conjunction with all other medical or therapeutic techniques to relieve side effects and promote recovery. The beauty of Reiki is its simplicity. A simple way to understand the magic of Reiki is this………....When experiencing pain, the first thing most people do is to put their hands on it. Human touch conveys warmth, serenity, love, caring and healing. How does Reiki help achieve good health?